Creating a private blog network is a rather cheap and safe way to boost website rankings. There are three costs to consider when creating a PBN. The first is the cost of the domains, which can potentially be the cheapest or most expensive portion of the budget. Hosting the websites is the second concern and generally represents a moderate immediate investment. Third and final is the content generation for each site, which is a longer term expense and costs the most, except in the case of small-scale networks. As a general projection, with all aspects considered, a network of ten websites costs a minimum of about $40 per month. There are two main avenues to pursue for buying domain names: fresh domains, and expired or dropped domains. Buying active domains from other users is also possible, but not recommended as the cost will be far greater than the reward in most cases. 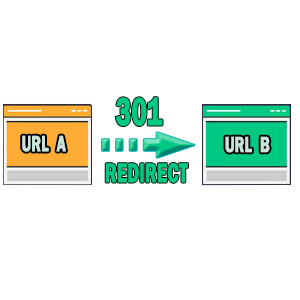 Fresh domains are names that have not previously been purchased and have no backlinking history or reputation. They are generally the cheapest available, and many domain registrars offer domains for as low as one dollar each. Expired domains can be a worthwhile investment because they may come with pre-existing user bases, good reputations, or a high page ranking. This takes much of the work out of the process. Some sites offer simple auctions for these domains, and costs can range from a few dollars to several thousand dollars. With research this option can be the most profitable. Three options are viable for hosting PBN websites. The safest and cheapest option is to register each website with a different host. Many hosts offer monthly service for just one dollar. Splitting up the network ensures that each site has a different IP address and no backend connection to the other. The second option is what is known as SEO hosting. On average, this costs around $12 per site, but allows multiple sites to be registered under the same host with different IP addresses. This is ideal for larger networks which can afford the extra cost in exchange for the convenience of having all management and statistic tools in one location. Finally, the third option is to purchase SSL certificates for websites, which generally costs $2 per site. This also provides a unique IP address. More popular hosts offer SSL certificates than SEO hosting, so if a particular host is desired, this option may be the best route for larger networks. Each website in a private blog network must have unique content. 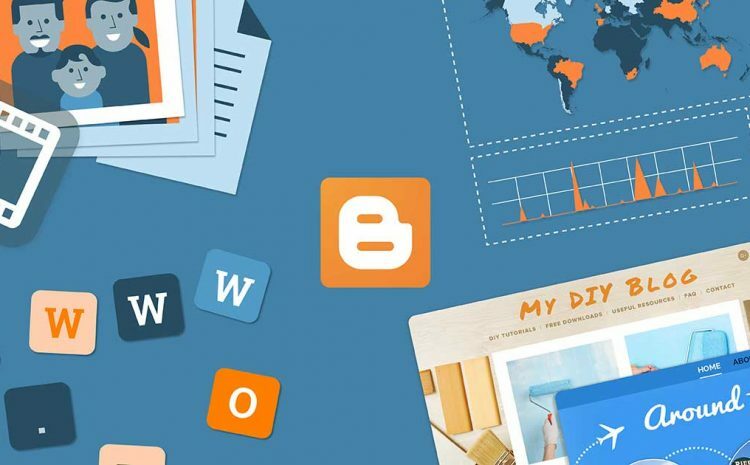 For smaller networks of 5 to 10 sites, blog posts can be made by the owner of the network without much time being wasted; this is of course free. However, as the network grows to 20 or even 50 sites, outsourcing becomes a much more realistic approach. Many PBN owners choose to write AND outsource, saving some money. Most freelance writers work on a per-word rate. Inexperienced writers will often offer services for as low as $0.50 per hundred words. Sometimes these writers end up producing decent content, but true quality comes at a price. Expect to spend $0.85 per hundred words or more for acceptable content.